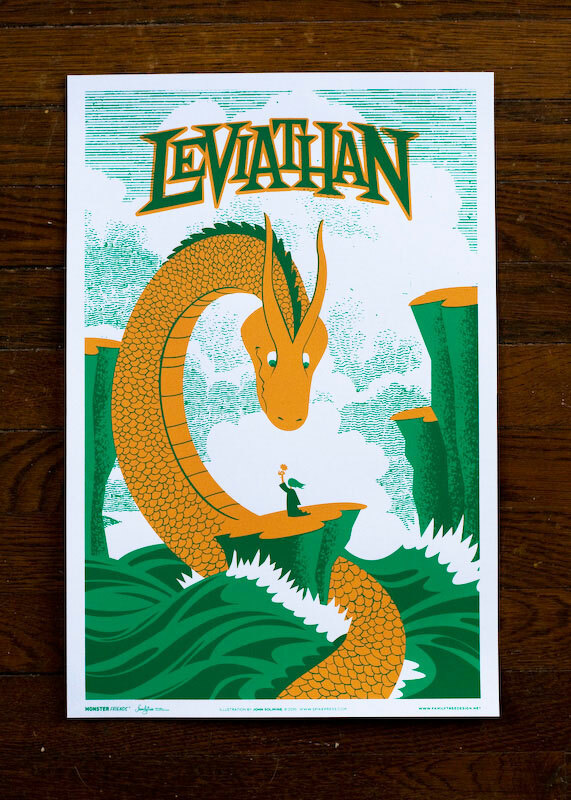 Family Tree Design is offering a series of posters depicting a variety of mythological creatures. 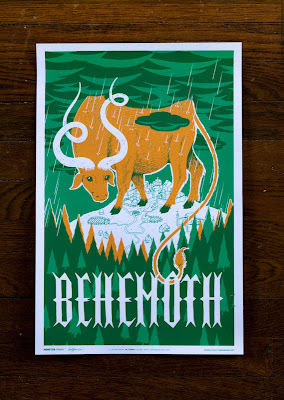 If you'd like to pick one up, head here. 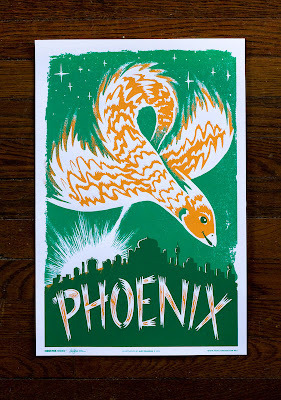 Hey I love the phoenix! 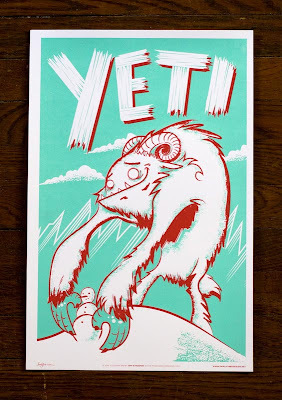 Love the yeti one, really captures the playfulness of the mountain beast. 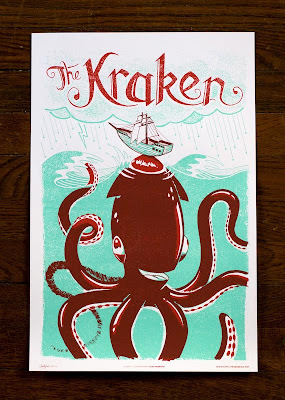 I would release that Kraken every day! 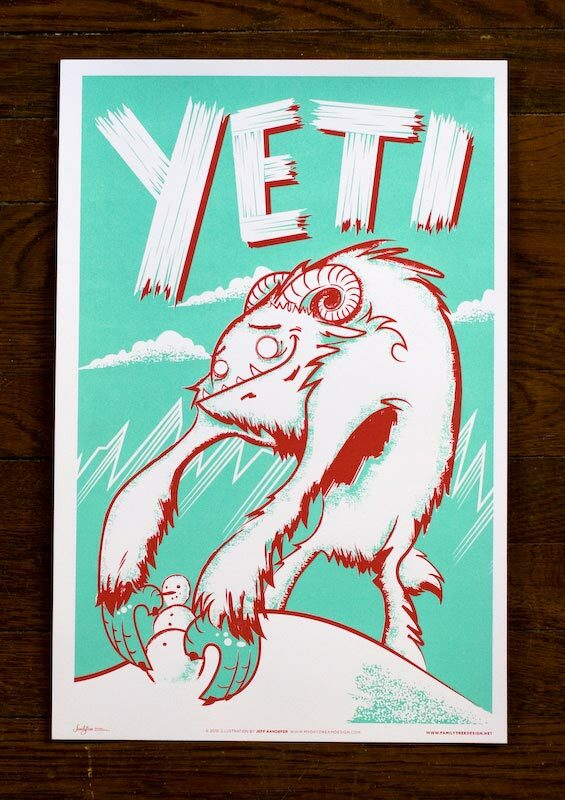 Lol @ Yeti. 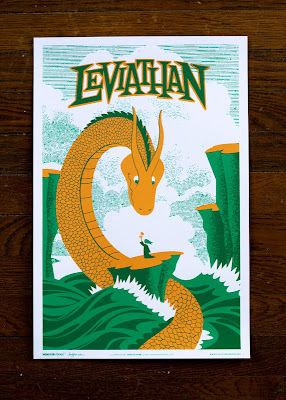 :D But that Leviathan looks actually really great! That chupacabra looks like the cat from itchy and scratchy (on The Simpson's). i like the chupacabra the best. 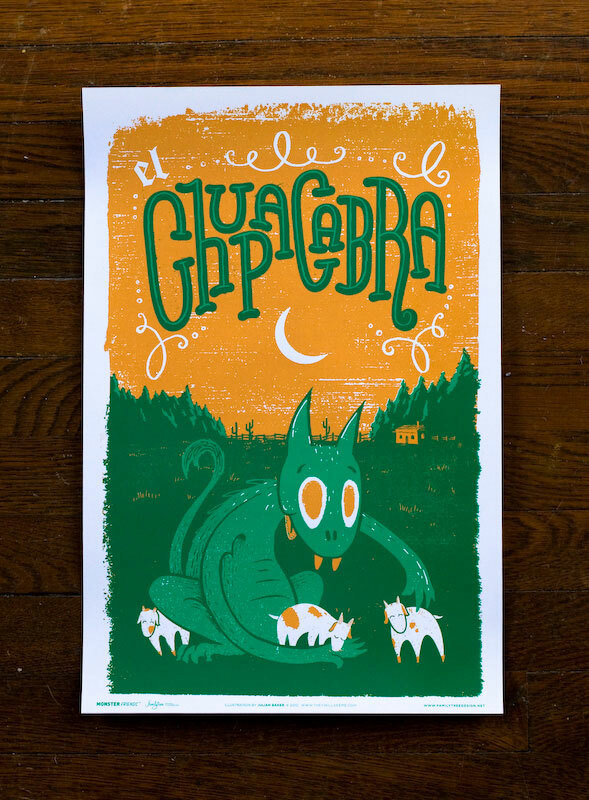 Haha chupacabra, just the name cracks me up every time! The mixing of colours is attractive to my eyes.